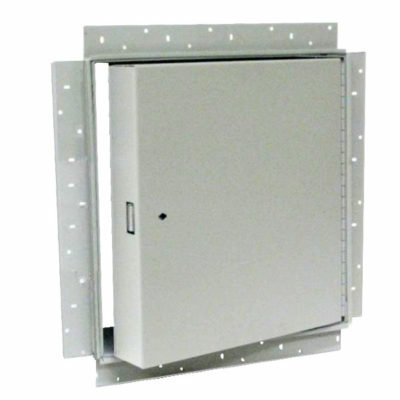 Fire Access Panels are used to access sensitive fire protection system components. 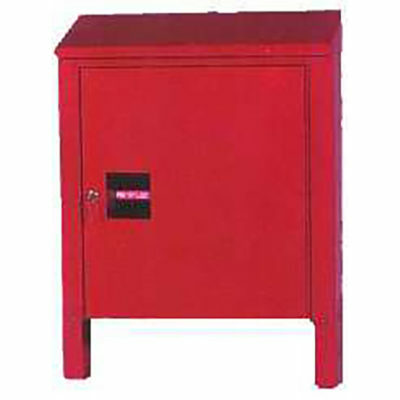 Fire Hose Cabinets are designed to house a single fire hose for one man operation. 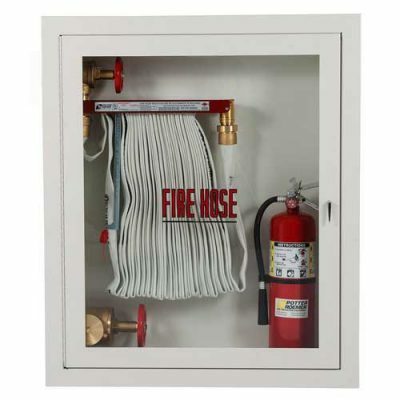 Specialty Cabinets provide storage for fire fighting equipment in a durable enclosure.